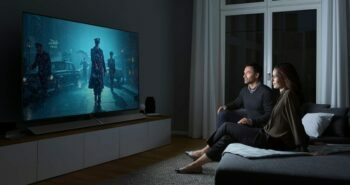 It’s that most frustrating time of year; a sweltering Australian holiday season filled with songs and films that celebrate the cozy pleasures of playing in the snow and snuggling up in front of a crackling log fire. 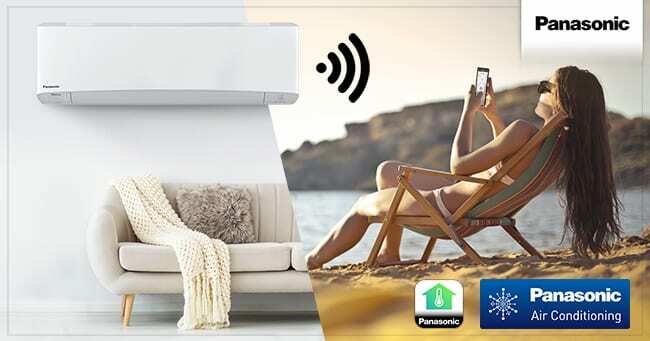 But you can escape the heat and create an indoor winter wonderland when you pair our WLAN Smart Adaptor and Comfort Cloud App with a Panasonic Aero Series air conditioner. 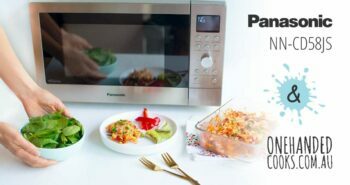 With Panasonic’s smart air conditioning combo, you can take out your smartphone and set the perfect chilly temperature for relaxing in front of a crackling fire on your TV with a mug of hot chocolate – no matter how scorching it is outside your front door! 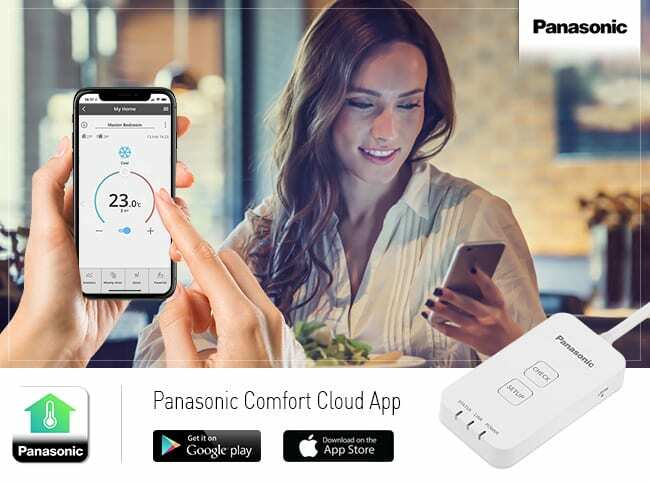 Our Comfort Cloud app lets you control and monitor your Panasonic air conditioning units from anywhere using your mobile device. 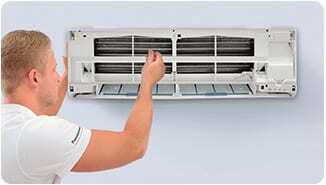 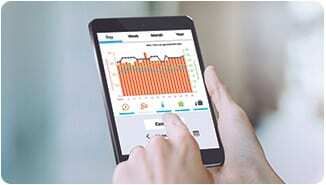 You can adjust operating modes in an instant, analyse and compare energy consumption to improve energy efficiency, and easily identify air conditioners issues to simplify troubleshooting.